Don’t put up with a poor signal! Enjoy impeccable connectivity with our cell phone signal boosters! Looking for custom solution? Contact us. 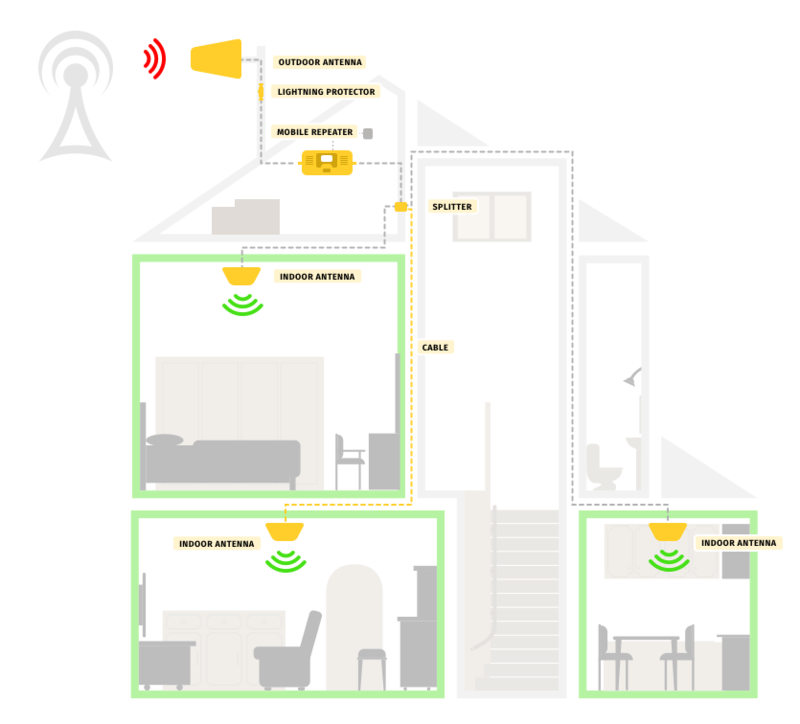 How cell phone signal booster resolves cell connection problem? In today’s world we can’t imagine ourselves without our cell phones. We are so accustomed to staying connected in a 24/7 regime that we feel ourselves uncomfortable when our phones have empty batteries or if we have left them at home before going out. Nevertheless, are the situations when your phone is in your pocket and its battery is charged but you still can’t make a call familiar to you? If yes, then you definitely know what cell signal problems mean. A wide range of various reasons including infrastructural and landscape peculiarities may lead to these issues. Nevertheless, the solution has already found. And you can order such a solution on our website. As you may have already guessed, we are speaking about cell phone signal boosters. These devices are actively gaining popularity. And it is clear! In our society people don’t want to tolerate with a weak cell signal and are ready to use special tools to increase cell phone reception. We can offer you signal boosters for buildings (houses, flats, offices, public places) and vehicles (cars and boats). Cell phone boosters represent themselves entire sets. Each of these devices has one signal booster box that works together with two antennas. The key element of each phone booster kit is namely a signal booster box. It is responsible for improving a bad signal. But before a booster box gets the signal, this signal should be caught by one antenna. And after it is improved, it should be distributed by the second one. As you see all the elements of a phone booster set work in close collaboration. Antennas of a network signal booster are connected with a booster box via cables. 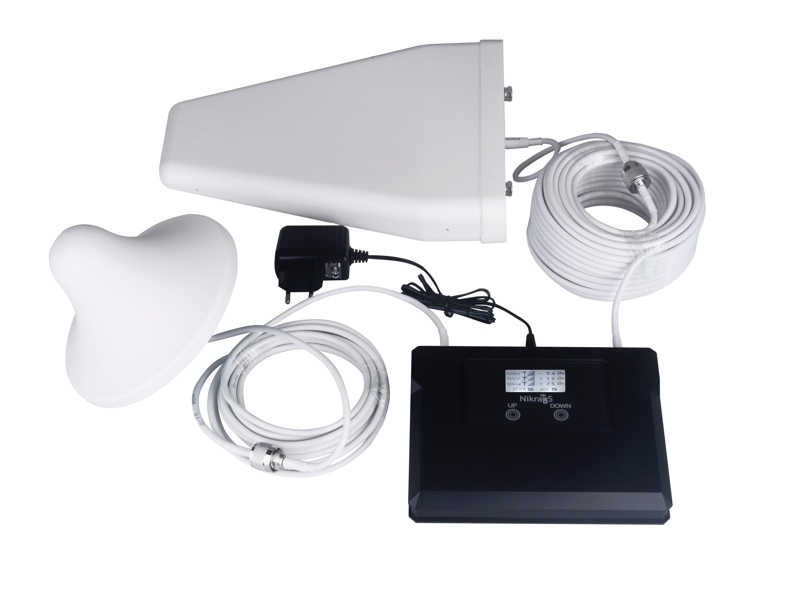 In our catalogue you can find different models of highly efficient cell phone signal boosters that can be used for amplifying signals of different types transmitted by a huge number of cell services providers. 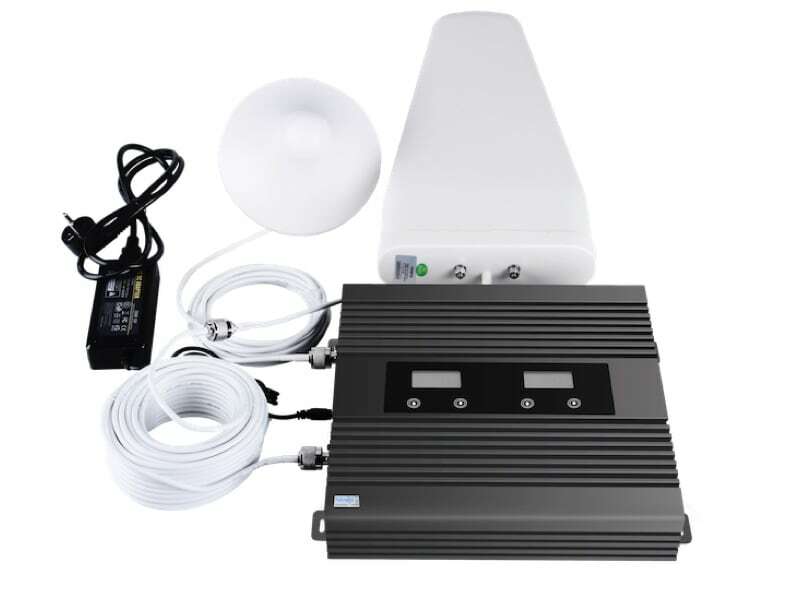 So, if you have cell signal problems, your main responsibility is to make up your mind which type of signal should be improved by your cell phone booster and what area should be covered with your boosted signal. And ours – is to provide you with the best signal booster for cell phone ever! It is not a secret that cellphones have fully transformed our communication. Thanks to cell phones and other cellular-enabled devices we are not limited just to voice calls provided to us via GSM network. We can send messages we can share data. 3G and 4G networks have also greatly contributed to the transformation of our understanding of communication as a phenomenon. Today without any difficulties we can share photos, surf the net, update our social networks accounts, download files, watch videos and even listen to music online. Nevertheless, unfortunately, nobody is protected from staying disconnected. Due to a range of different factors, your cellular phone may be just unable to receive any signal from your cell services provider. In such situations, subscribers sometimes just can’t do a simple call or send SMS without speaking about using 3G or 4G internet. 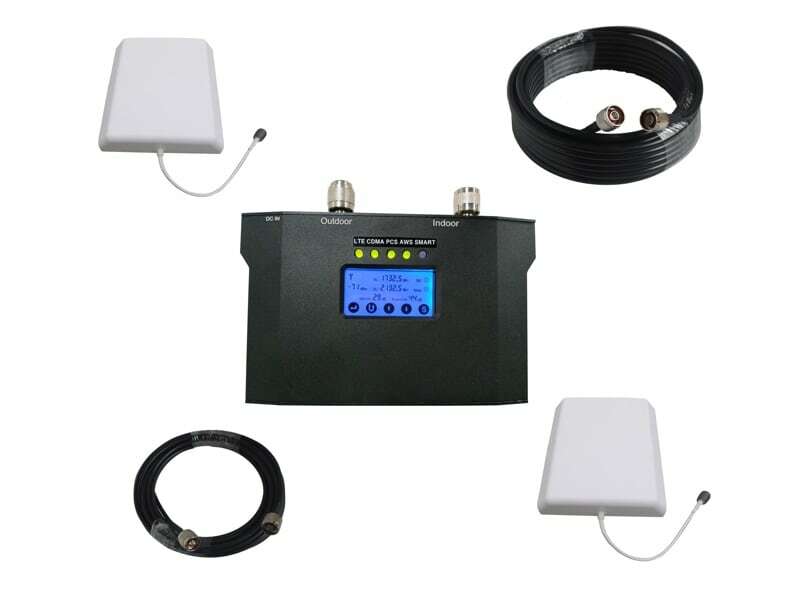 Cell-phone-signal-booster.com has been successful in creating and distributing cell phone amplifying systems that support all U.S. carriers and bring highly effective remedy to signal problems. Our mission is your excellent cell signal! Cell-Phone-Signal-Booster.com is constantly striving for perfection: in quality of its products, in pre- and post-sales support, in keeping its promises and obligations. We are customer oriented, solutions and relationship-driven.